Sandystyl: It's a beautiful day in Blogland! It's a beautiful day in Blogland! It's also going to be a beautiful day in Arkansas. Sunshine and a high of 71. Don't forget today is National Chip and Dip day! I will be celebrating that tonight as we are having nachos Sandy Style for dinner. It is also World Meteorological day and I am sharing this link that I love with you. It is the Nasa Astronomy Picture of the Day. Check it out HERE. They have amazing photos each day and are so interesting and beautiful! Do you cook in your crockpot often. I try to use mine at least two or three times a week. 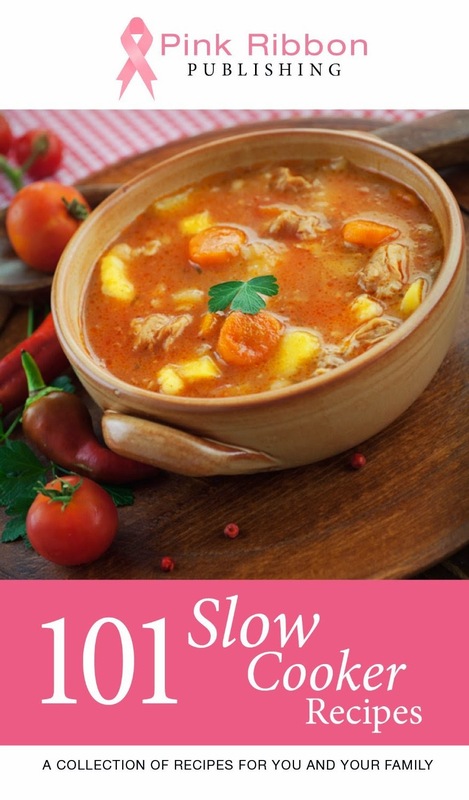 I found a great little slow cooker cookbook on Amazon if you would like to try it. Has a wide variety of good recipes in it. $2.99 or free if you have Kindle Unlimited. Just click on the photo to take you there. Robert is off today so we are going to get my labs done and visit Walmart, the only place to go in Tiny town. Need to pick up some fruit and veges. Have an Amazing Monday! Yes, we do the crock-pot here but mostly in the winter. When it's hot the food is cold salads and the like. I love the crock-pot. Have fun in Tiny town. Getting out of the house is a good thing. enjoy. We have been doing a lot of soups. Love the crock pot. I hope all is well with you. Luvs Sandy and I'm doing ok Pam.